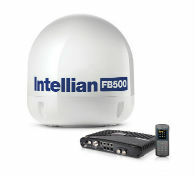 Constant, high-speed connectivity at sea has shifted from a desirable feature to an operational requirement. 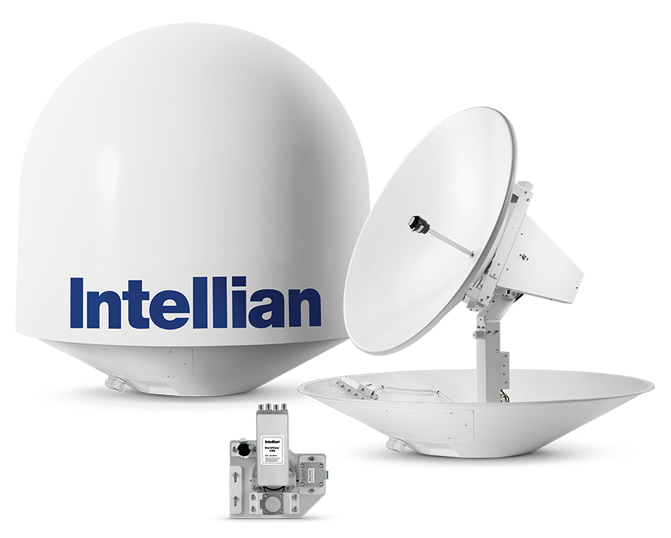 Historically, installing and operating conventional satellite communications antennas has been complicated and time consuming. Intellian’s guiding philosophy is to enable a smooth, cost-effective transition to connectivity at sea for all vessel categories, which means simplified installations, easy operation, fewer service visits, and reduced spare parts inventory. 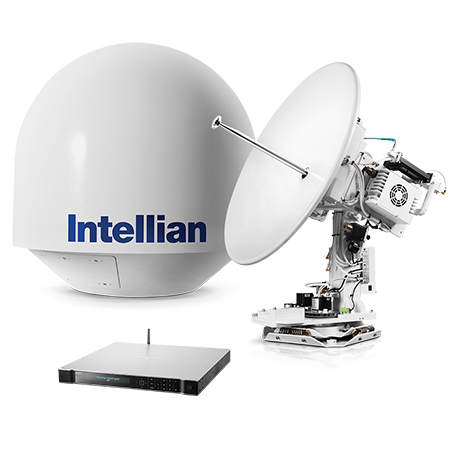 Widely regarded as an innovator, Intellian has delivered multiple industry shaping technologies. Our patented Global PLL LNB forever eliminated the need to change LNBs when moving from one global region to another. The seamless automatic band switching technology on the new v240M is the first of it’s kind. 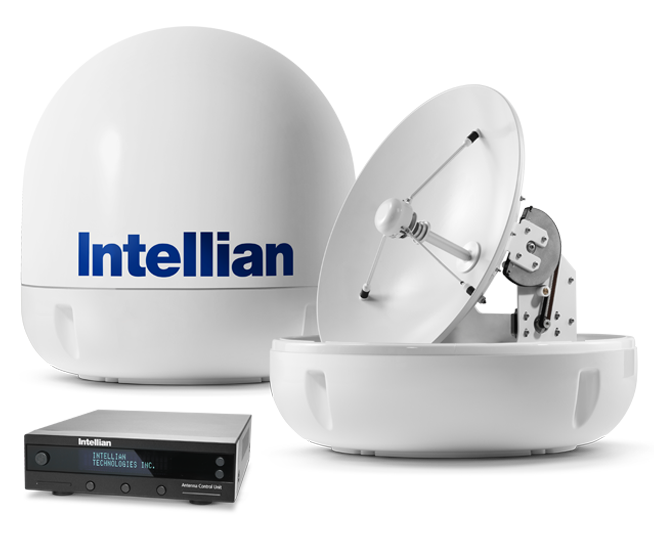 Intellian is keenly focused on solving common market challenges to deliver the ultimate customer experience.